It&apos;s another day, which means there is another celebrity beef taking place on social media. 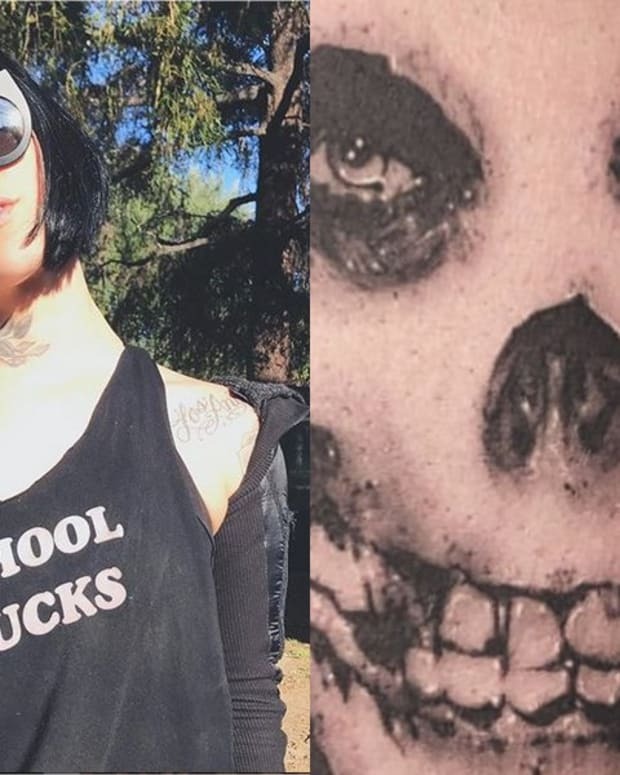 This one pits celebrity tattoo artist Kat Von D against musician/makeup guru Jeffree Star. Many people first became aware of Star after he appeared on LA Ink when he received a portrait of his dog from his "best friend" Kat. It&apos;s safe to say that the friendship honeymoon is long over. The spat began with Kat hurling the first grenade in a scathing post on her Facebook and Instagram accounts (see below). A photo of Star with a "Do Not" sign emblazoned over it accompanied Kat&apos;s statement that she was disassociating herself from Star in light of recent events, although she did not go into details about which events she was referencing. Shortly thereafter Star took to Twitter to respond to Kat&apos;s comments and accusations. Much like Kat, Star makes no reference to the specific events that prompted their falling out. Star says that it had been quite some time since the two had spoken and that he was moving on. The reason for the now simmering feud became apparent hours after both Kat and Star had thrown punches over social media when Kat placed a video on YouTube explaining that a failure to pay a fellow tattoo artist, BJ Betts, sparked the whole ordeal. Around the 6:30 mark of the video below Kat begins to explain. "What happened is that I introduced Jeffree to BJ and then BJ drew up his logos," Kat says. "And then Jeffree went forward with them. It&apos;s the logos that you guys see now on all the caps of all of his lipsticks. And he never, never paid BJ. "BJ would call him and basically Jeffree blocked his phone," Kat continues. "So finally BJ called from a landline and Jeffree answered. Once he realized that it was BJ asking for payment he hung up on him, blocked that number and that&apos;s just what he does." 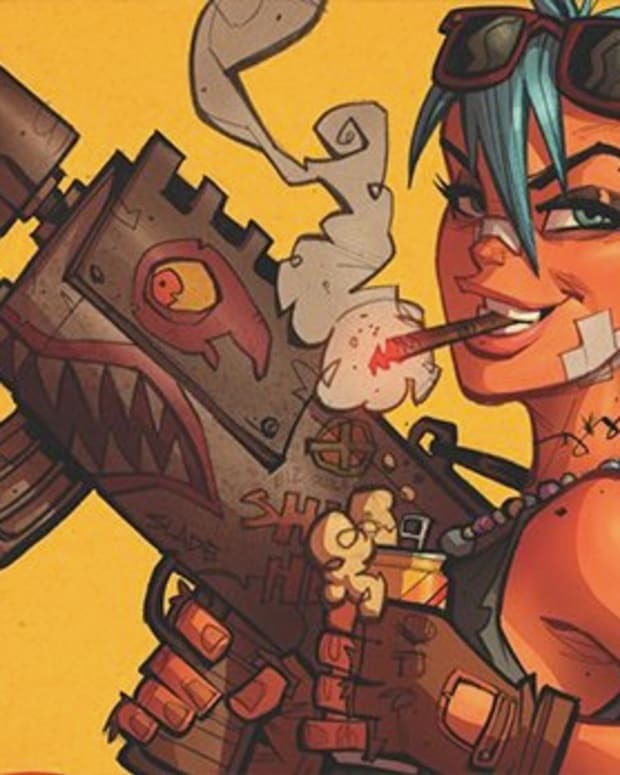 Kat goes on to show some of the sketches Betts made and explains why it&apos;s so frustrating for artists to see their work being used without being given credit or payment. The entire video is worth a watch. Star responded with a Tweet announcing that "the truth will come out later today," so it&apos;s safe to say that we have yet to hear the end of this story. We&apos;ll keep you updated on the feud as more comes to light. 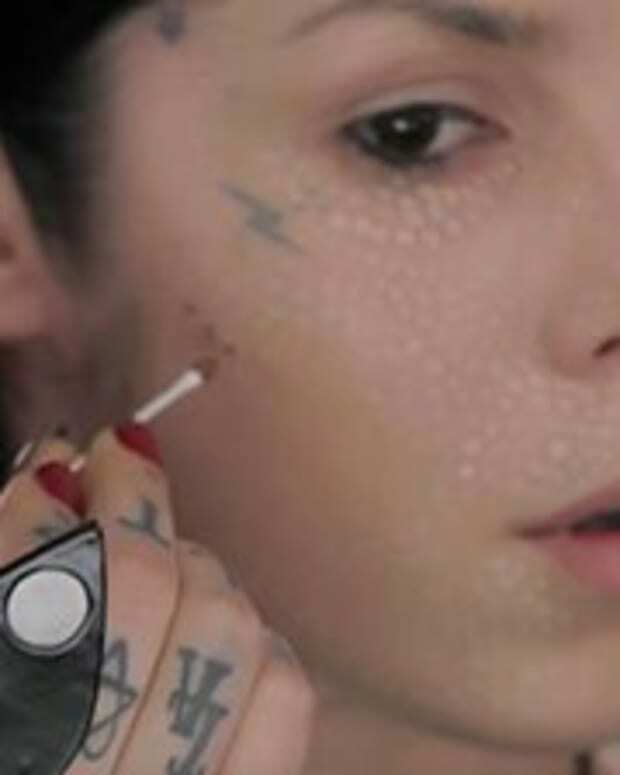 Kat Von D - A Dirty Dozen Facts on The Queen of Ink!